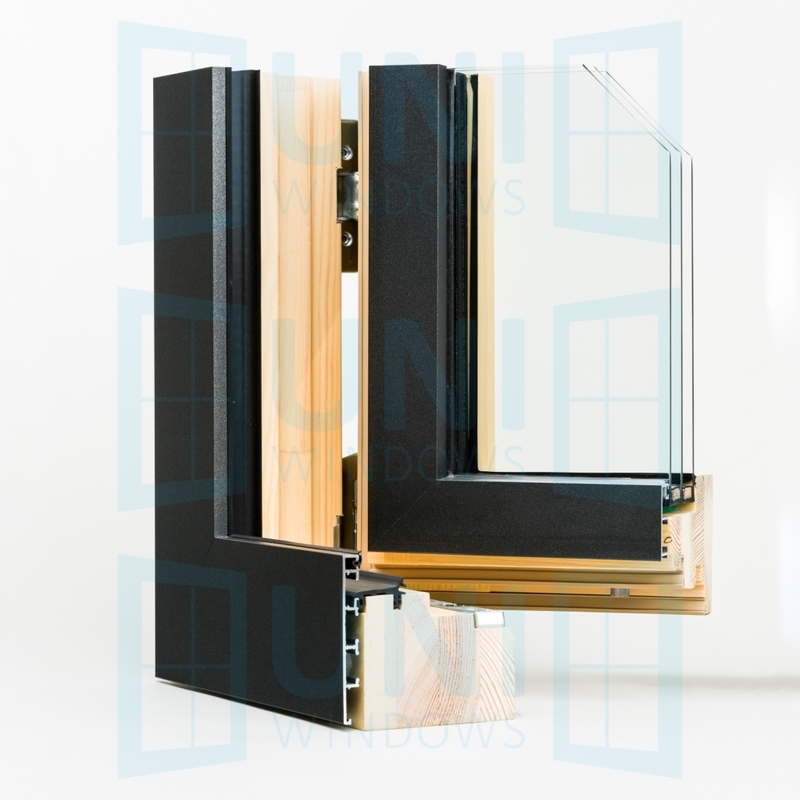 THERMAX ULTRA window is a completely innovative technical solution. 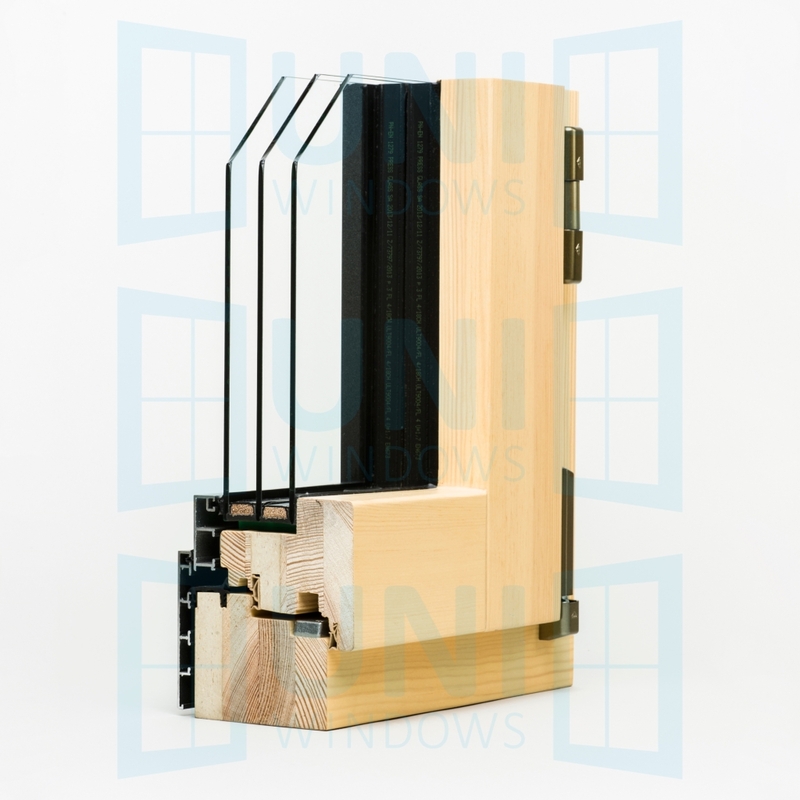 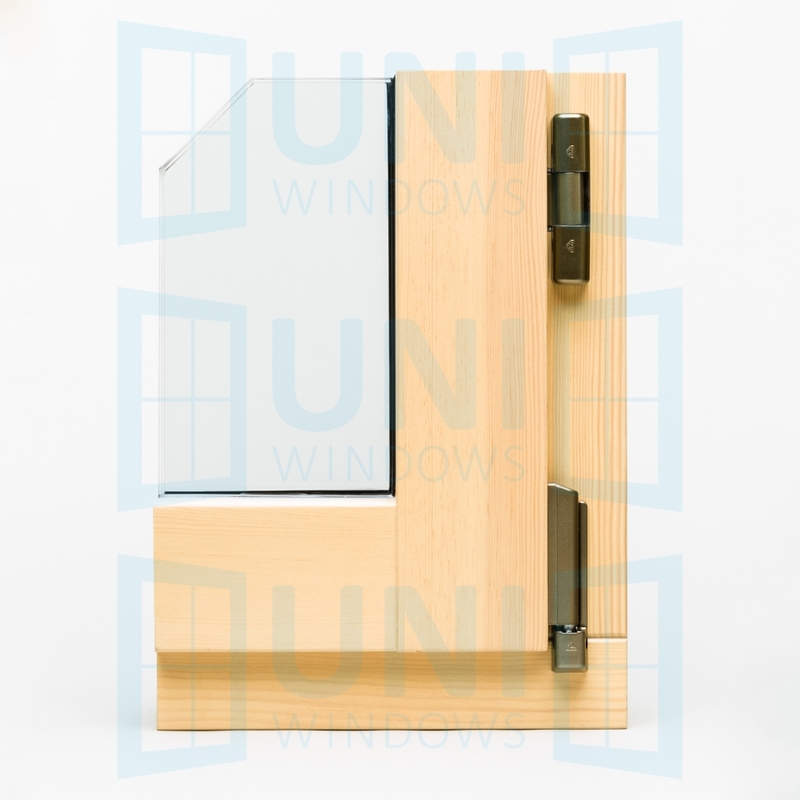 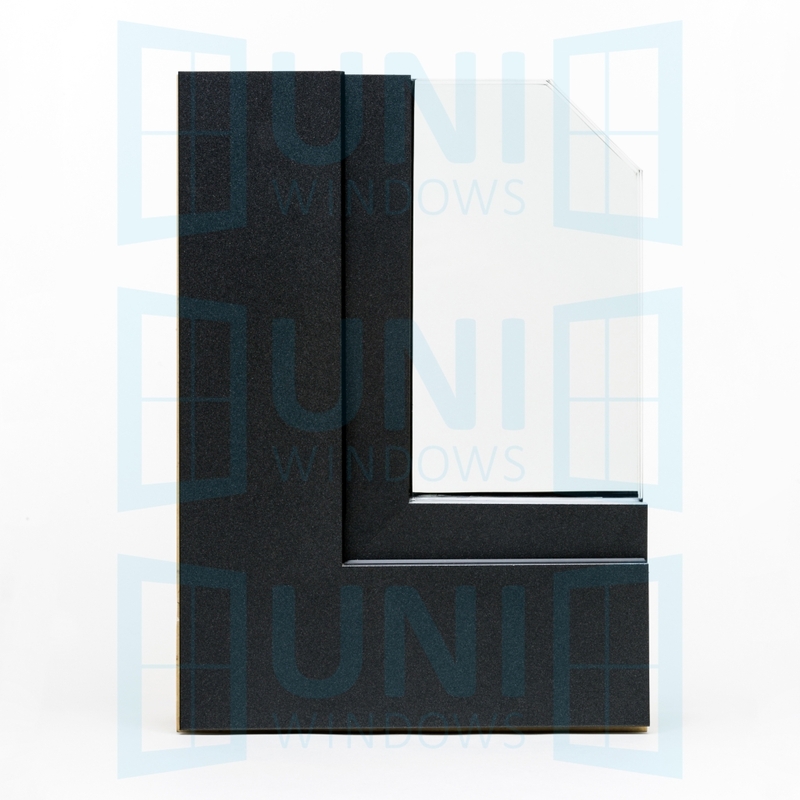 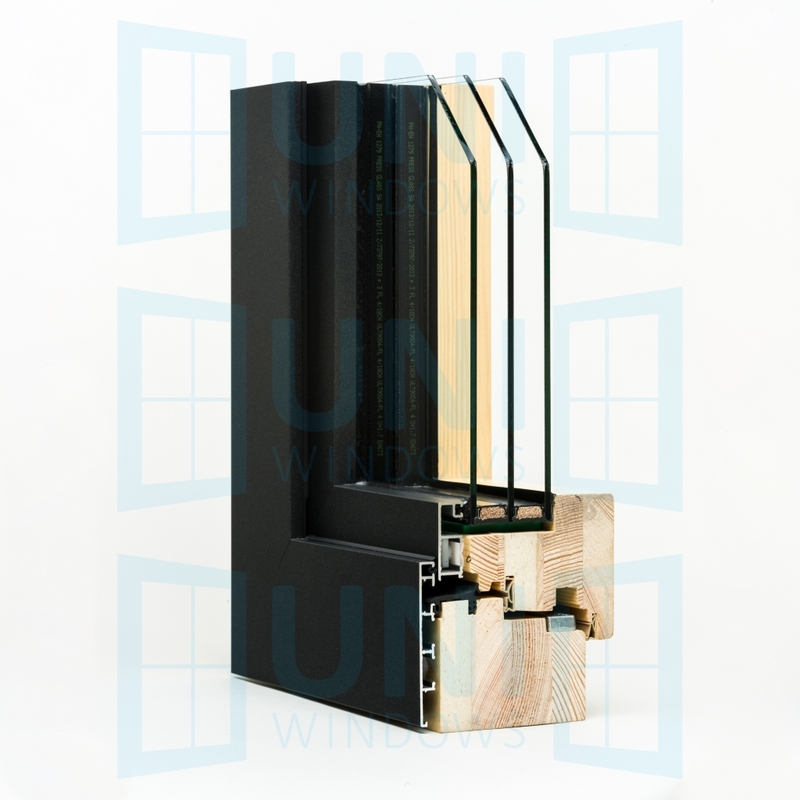 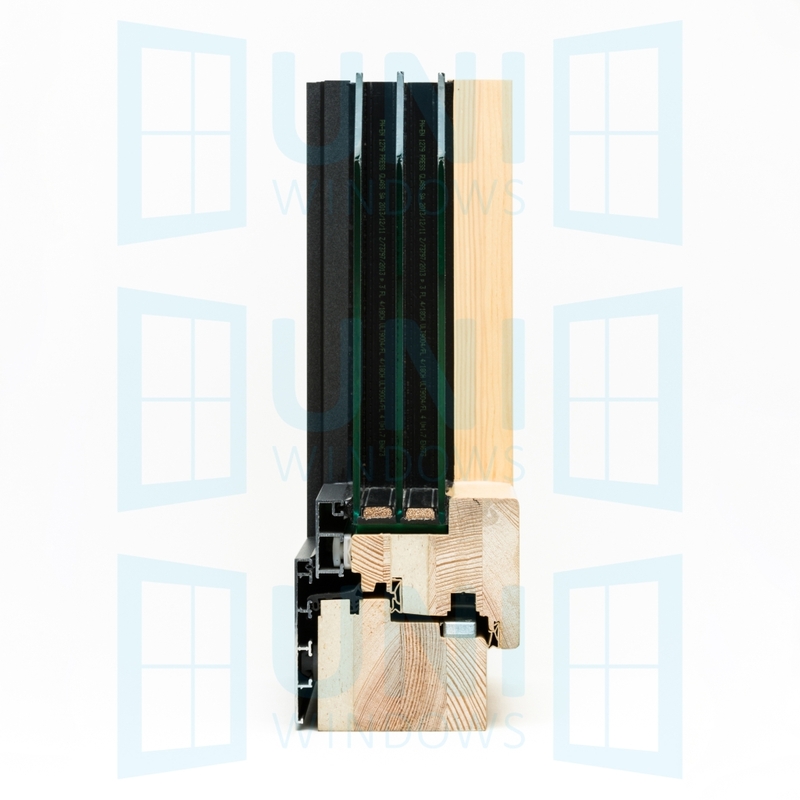 As one of the few manufacturers in Europe, Uniwin company offers certified aluminum clad wooden windows with the heat transfer coefficient for the whole product of Uw=0.7 W/m2K!!! 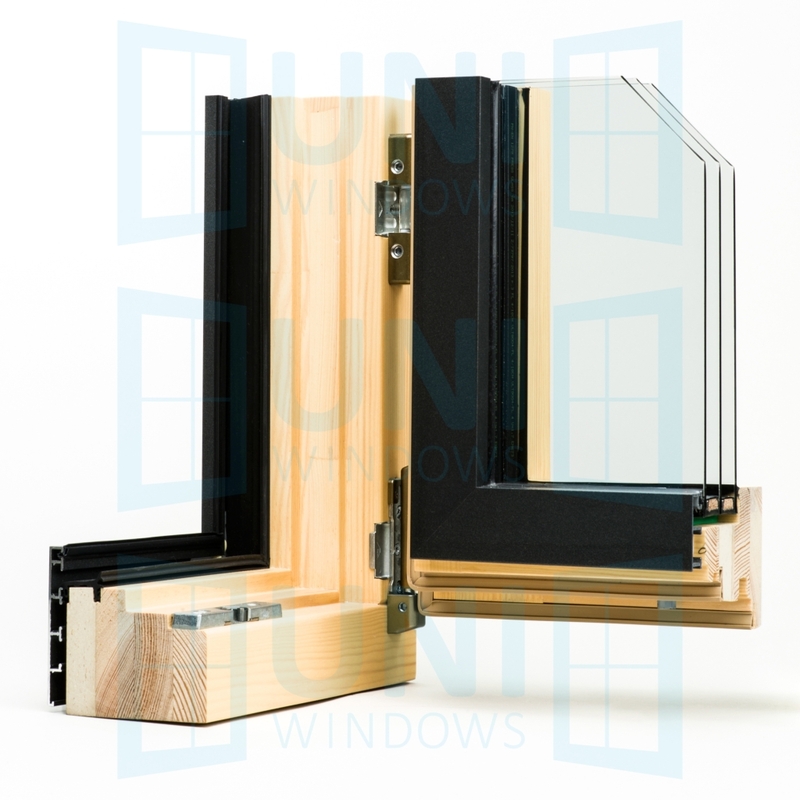 The maximum thickness of the double paned unit is 54 mm.